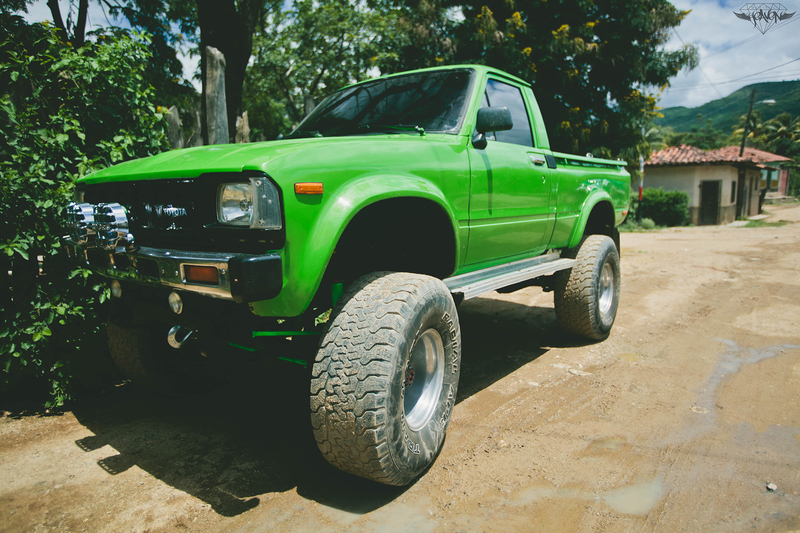 An incredibly tough Hilux in Ocotal, Nicaragua. The truck game out there inspired me to build a useful off-roader of my own one day. Everything on their vehicles are put to full use, regardless of aesthetic value.